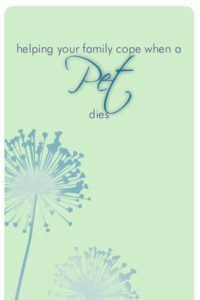 When your pet dies, you may struggle with your grief. 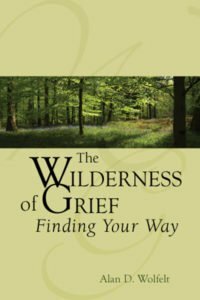 You may feel overwhelmed at the depth of your sadness. 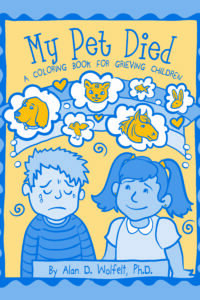 This book affirms the pet owner’s grief and helps you understand why your feelings are so strong. 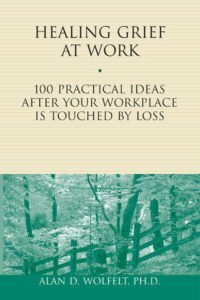 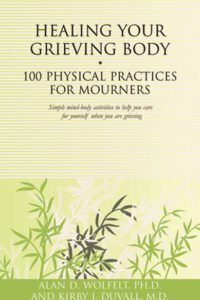 It also offers practical suggestions for mourning—expressing your grief outside of yourself—so that you can heal. 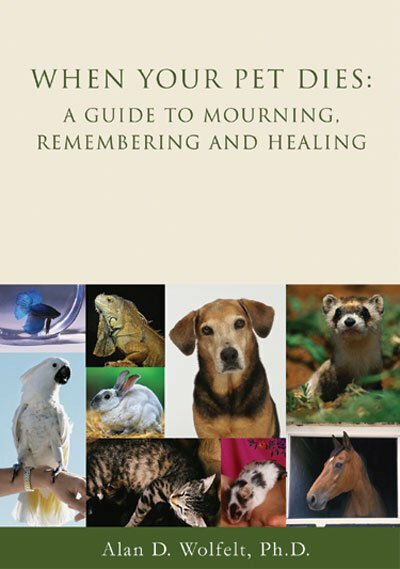 Ideas for remembering and memorializing your pet are also included. 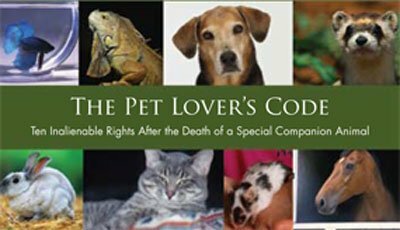 Dr. Wolfelt has been a dog lover and owner for a long time, suffering the loss of his Husky several years ago.